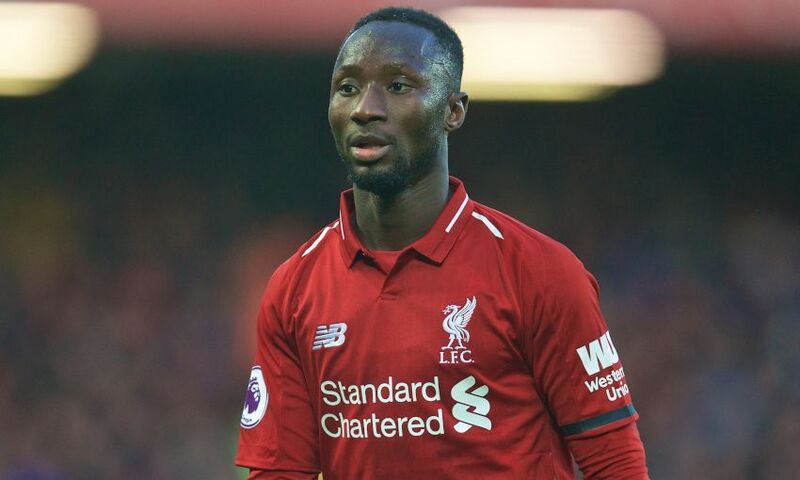 Jürgen Klopp sensed a performance was coming from Naby Keita against Bournemouth. The midfielder exhibited many of the attributes that convinced Liverpool to secure his services from RB Leipzig during Saturday’s clinical 3-0 victory at Anfield. If Keita’s individual display was punctuated by the inch-perfect pass that released Roberto Firmino to unselfishly set up Mohamed Salah for the Reds’ third goal, a delve into his match statistics tells a richer story. The No.8 led the team for touches (120), passes in the opposition half (63), duels (15), possession gains (12) and tackles (seven). And though Klopp expects even more to come from Keita, he was delighted to see the Guinean’s influence draw plaudits from the terraces. “You need a good performance. The second half against West Ham was good, the first half wasn’t that good but the second half was really good,” the manager told Liverpoolfc.com.